December is here! The snow is falling from the sky, the chairlifts are spinning, and the holiday vibe is in the air. December is one of the busiest months and also one of the most exciting. This December, friends, family, and guests from all over the world will flock to Big Sky, Montana to spend time in this winter wonderland. Be sure to mark your calendars for some of December's biggest events so that you don't miss out. Did we miss anything? Contact us and we'll add it to the calendar. Be sure to share your events by mid-December to ensure that we can publish them in next month's Things To Do In January In Big Sky. This list of events hits on some of the major things to do in December in Big Sky, but there are other events too. Don't miss out on live music at venues like the Gallatin Riverhouse, Ousel & Spur, or ScissorBills. There are always happy hours and apres ski fun to be had daily. If you can't make it to every event in Big Sky this month, stay tuned for January 2017 and we'll kick off 2017 with a blast! 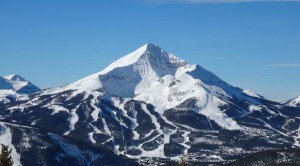 December is always a great month to visit Big Sky, Montana. See you out and about. 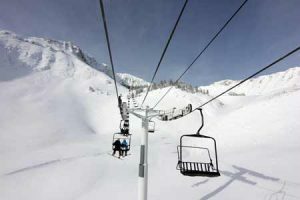 Is Big Sky The Best Ski Resort In 2016/2017?